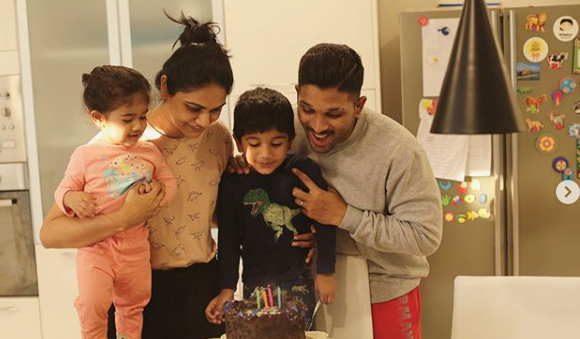 Today, as Allu Arjun celebrates his birthday, let us take a look at some of his best personal photos. As far as fans of Telugu cinema are concerned, Allu Ajun is a name that needs no introduction at all. 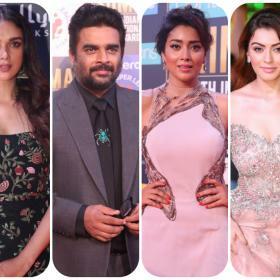 During his eventful 15-year-long career, the ‘Stylish Star’—as fans like to call him– has won the hearts of movie buffs thanks to his entertaining performances, uber-cool looks and bindass personality. Moreover, he is held in high regard because of his truly perfect personal life. 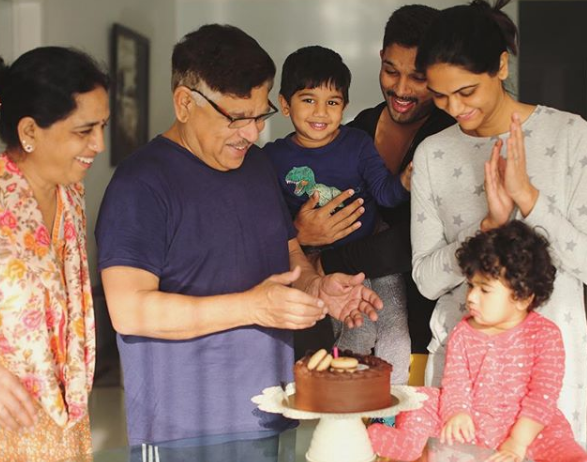 Today, as Allu Arjun turns a year older, let us take a closer look at his personal and professional life. 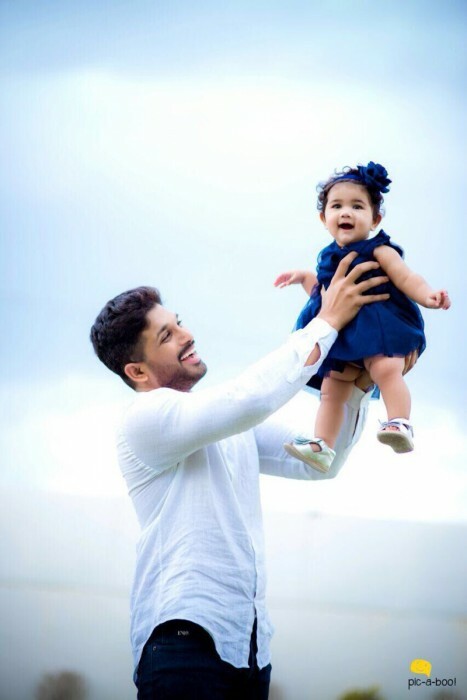 Bunny was born on April 8, 1983 in Chennai to noted producer Allu Aravind. After acting in a few films as a child actor, he made his big screen debut with the 2003 release Gangotri and began a new chapter in life. However, it was the 2004 release Arya that turned out to be his breakthrough film and helped him bag a Filmfare award. In the following years, he starred in popular films such as Badrinah, Bunny, Pagaru and Arya 2 to name a few. He also became a bit of a youth icon because of his energetic dance moves and perfect style game, In 2011, he tied the knot with Sneha and added a new dimension to his life. The couple have two kids and maintain a relatively low profile. He was last seen in the 2017 release DJ and received praise for his work. In the action-comedy, he essayed a double role and gave strong proof of his versatility as a performer. It opened to a good response at the box office, despite clashing with Tubelight. 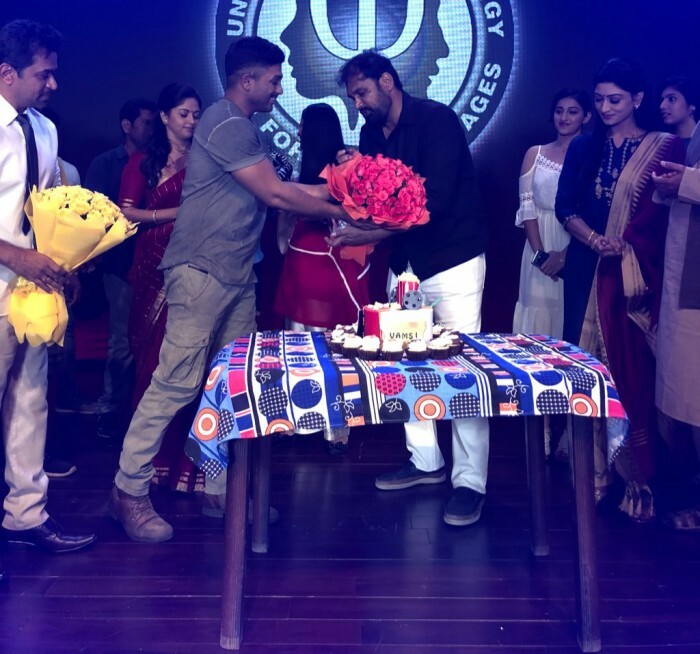 At present, Allu Arjun is gearing up for the release of Naa Peru Surya. It is an action-drama and will see him essay the role of a soldier. It has already created a buzz amongst fans courtesy its ‘first impact’ and could turn out to be a big hit. 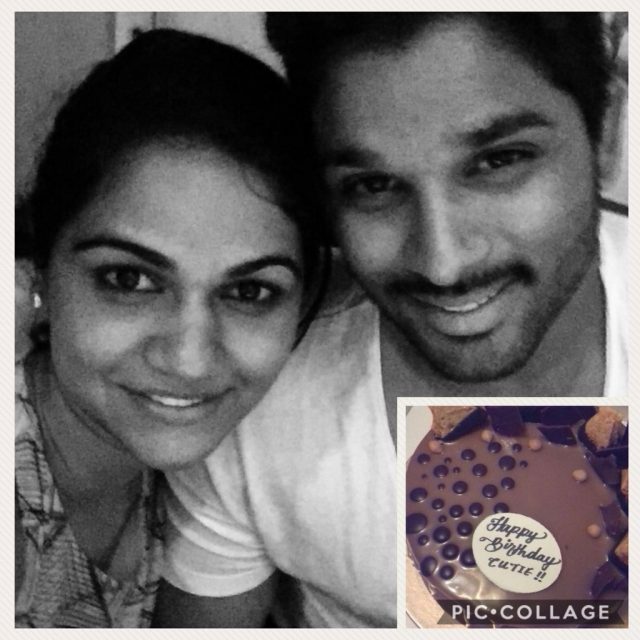 We Allu Arjun good luck and a happy birthday. May this year be a good one for him. Oh, and here are some priceless pics of the ‘birthday boy’. Did you like these pics? Comments, please!